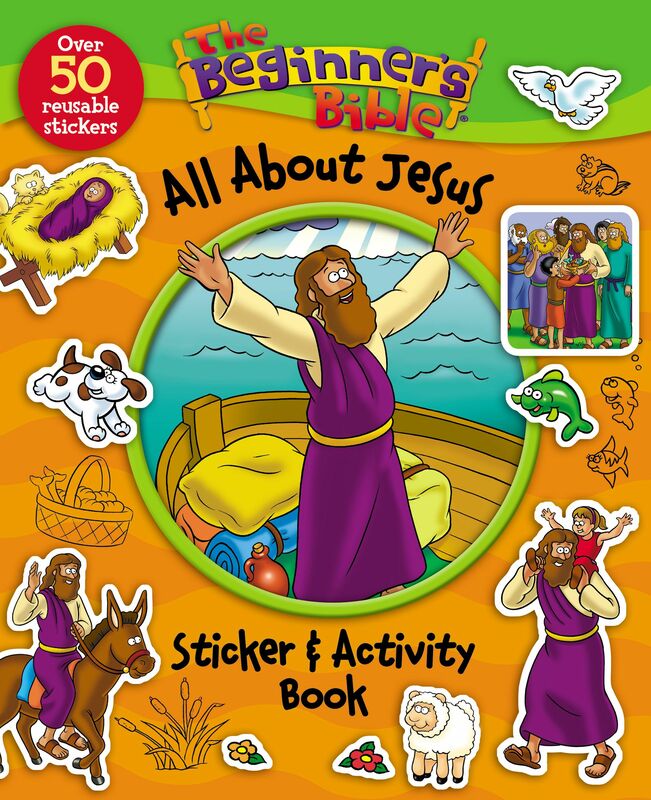 The life of Jesus comes alive through age-appropriate puzzles, activity pages, and 50 reusable stickers in this friendly and fun sticker and activity book featuring The Beginner's Bible classic art and simply written content. Beginner's Bible All About Jesus by Illustrated by Kelly Pulley was published by Zondervan in August 2015 and is our 1704th best seller. 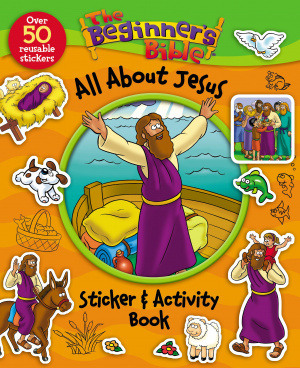 The ISBN for Beginner's Bible All About Jesus is 9780310746935. Be the first to review Beginner's Bible All About Jesus! Got a question? No problem! Just click here to ask us about Beginner's Bible All About Jesus.